I like Twitter, Facebook, and LinkedIn. I’m not hooked to my social media sites, like some, but I probably use social media more than others in our profession. I am following #hashtags on certain topics, watch videos posted on YouTube on a variety of subjects, search blogs for information, and listen to podcasts (all right, so podcasts aren’t social media, but they, as well as social media sites, are part of the “new media” revolution). Approximately 50% of my total social media use is professional. Although I use many different platforms to gain information, I use Twitter and LinkedIn to communicate about my professional endeavours (with the occasional personal tweet). I use Facebook to communicate about my personal life (with the occasional legal-related post). My social media use started out as little more than a hobby. However, when my clients began asking about the legal implications of social media in the workplace or between citizens and their local government, my “hobby” became part of my practice. Some topical areas of my practice are also active Twitter topics, including municipal broadband, workplace discrimination, and public employees’ First Amendment rights. Further, I can find specific law-related groups on LinkedIn, such as an international group for franchise attorneys. Social media helps me follow trends in many of the areas of my practice. I say “helps” because it is just one resource I use, in addition to journals, CLEs, conferences, and in-person participation in local organization. I gain more from social media than I share, but I try to regularly post items of interest on both LinkedIn and Twitter. There is strong marketing potential with social media sites. For me, social media is a way to not only gain information about my areas of practice, but also build connections with other lawyers, potential clients, current clients, and former clients. Just like the well-timed social outing, you never know when a post on social media is going to trigger a call for legal services. Working at a small firm that tends to represent companies or governmental entities, our marketing plan for social media looks different than the marketing plan for a large firm or a firm that represents individuals. Further, even within our firm, there is a range of social media use, from the “non-user” to the “profile-only” to the “active users.” The goals are different for each user. I understand that there are people of all ages who either avoid social media all together, use it for purely personal reasons, or have only the obligatory LinkedIn site for professional use. It’s not for everyone. For those attorneys who are using social media and using it well and frequently, thank you. I appreciate the information you compile and share through social media, either through a post, Tweet, blog, or newsletter. For those who are considering using social media or expanding your use, it is important to first assess your goals and social media’s potential role in reaching those goals. There are many ways to be actively engaged in social media, but you want to make sure your use is congruent to your goals and practical as far as time and resources. If you work in an office with a marketing department, use them. If you have time to be professionally committed and active on just one site, stick to that site. One last piece of advice: this is still an emerging marketing tool, so tread carefully. Ethical rules regarding solicitation, the creation of an attorney–client relationship, and the provision of legal advice can still apply to an interaction on social media. Happy posting! Partner, Kissinger & Fellman, P.C. 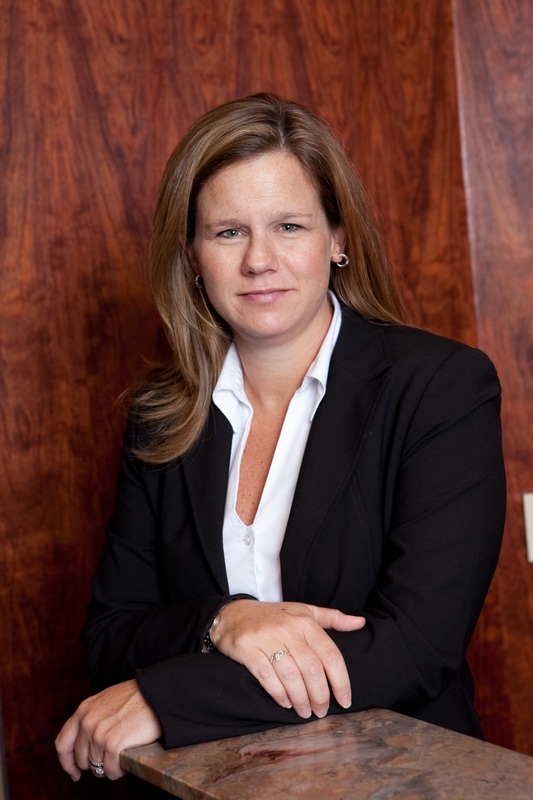 Nancy Rodgers is a partner with Kissinger & Fellman, P.C. and works regularly with private and public entities on the impact of social media in the workplace.